Yes, we know, summer just ended, but that’s no reason we shouldn’t already be looking forward to the time next year when we’ll be able to kick back on the beach with a big stack of books! Honestly, just the idea of it is refreshing. We want nothing more right now than to leave our responsibilities behind and dive into a new story. 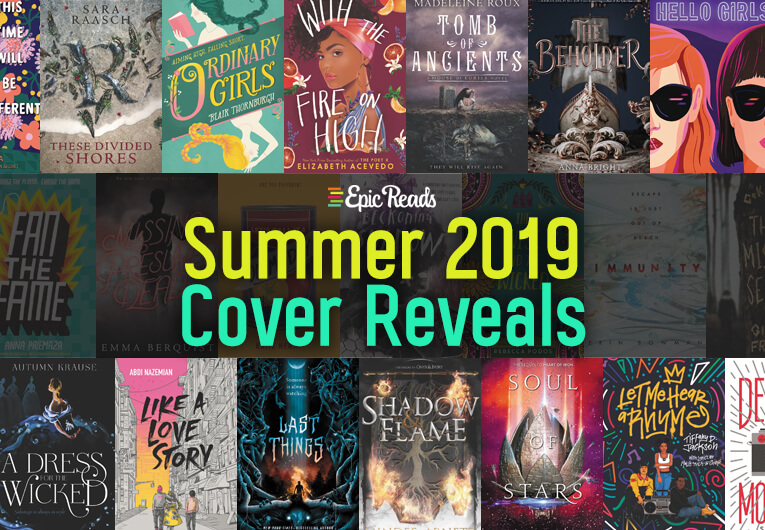 But alas, we cannot, so we have the next best thing: Your first look at all the AMAZING books coming from HarperCollins in Summer 2019! We hope your TBRs are ready, because ours definitely weren’t. 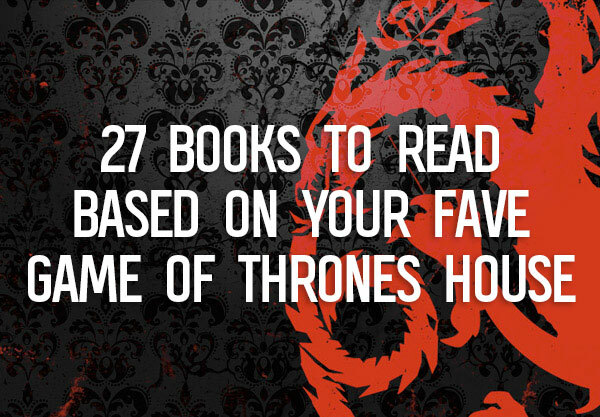 This list includes everything, from sequels to debuts, fantasies to hard looks at everyday life. We’ll add more as covers are finalized and released—you can’t rush perfection!—but now we’re ready for you to scroll through and add to Goodreads until your heart’s content! Oh, and remember that some covers can change before they go on sale (but these are pretty much final!) and, like we said, if there’s a book that you’re looking for that isn’t included here, hang tight! We’ll update this post as soon as they are ready to be shared with the world!! From the author of The Poet X comes a dazzling novel in prose about a girl with talent, pride, and a drive to feed the soul that keeps her fire burning bright. With her daughter to care for and her abuela to help support, high school senior Emoni Santiago has to make the tough decisions and do what must be done. The one place she can let her responsibilities go is in the kitchen, where she adds a little something magical to everything she cooks, turning her food into straight-up goodness. Still, she doesn’t have enough time for her school’s new culinary arts class, doesn’t have the money for their trip to Spain—and certainly can’t follow her dreams of working in a real kitchen someday. But even with all the rules she has for her life—and all the rules everyone expects her to play by—once Emoni starts cooking, her only choice is to let her talent break free. Free from the nightmares of Coldthistle House, Louisa and her friends have taken up a posh new London residence. But there’s no rest for the wicked. Religious zealots from the shepherd’s flock are gathering in the city, and ominous warnings are being left on Louisa’s doorstep. With the evil influence of her father’s spirit growing stronger—trying to take over—Louisa knows she will be forced to pick a side in the coming war between the old gods, whether she’d like to or not. In the next striking and vibrant standalone novel by the critically acclaimed author of Allegedly and Monday’s Not Coming, Tiffany D. Jackson tells the story of three Brooklyn teens who plot to turn their murdered friend into a major rap star by pretending he is still alive. Biggie Smalls was right. Things done changed. But that doesn’t mean that Quadir and Jarrell are okay letting their best friend Steph’s tracks lie forgotten in his bedroom after he’s killed—not when his beats could turn any Bed-Stuy corner into a celebration, not after years of having each other’s backs. Enlisting the help of Steph’s younger sister, Jasmine, Quadir and Jarrell come up with a plan to promote Steph’s music under a new rap name: The Architect. Soon, everyone in Brooklyn is dancing to Steph’s voice. But then his mixtape catches the attention of a hotheaded music rep and—with just hours on the clock—the trio must race to prove Steph’s talent from beyond the grave. Now, as the pressure—and danger—of keeping their secret grows, Quadir, Jarrell, and Jasmine are forced to confront the truth about what happened to Steph. Only each has something to hide. And with everything riding on Steph’s fame, together they need to decide what they stand for before they lose everything they’ve worked so hard to hold on to—including each other. From the Lambda Literary Award–winning author of Like Water comes a lush, dark, and unforgettable contemporary fantasy about a girl in a family of women with a rare power: to see the moment in the future when they are to die. Ruby Chernyavsky has been told the stories since she was a child: The women in her family, once possessed of great magical abilities to remake lives and stave off death itself, were forced to flee their Russian home for America in order to escape the fearful men who sought to destroy them. Such has it always been, Ruby’s been told, for powerful women. Today, these stories seem no more real to Ruby than folktales, except for the smallest bit of power left in their blood: when each of them comes of age, she will have a vision of who she will be when she dies—a destiny as inescapable as it is inevitable. Ruby is no exception, and neither is her mother, although she ran from her fate years ago, abandoning Ruby and her sisters. It’s a fool’s errand, because they all know the truth: there is no escaping one’s Time. Until Ruby’s great-aunt Polina passes away, and, for the first time, a Chernyavsky’s death does not match her vision. Suddenly, things Ruby never thought she’d be allowed to hope for—life, love, time—seem possible. But as she and her cousin Cece begin to dig into the family’s history to find out whether they, too, can change their fates, they learn that nothing comes without a cost. Especially not hope. From Lambda Literary Award–winning author Rebecca Podos comes a lush, dark, and unforgettable contemporary fantasy—a story of the power of the past to shape our futures, and the courage it takes to change them. 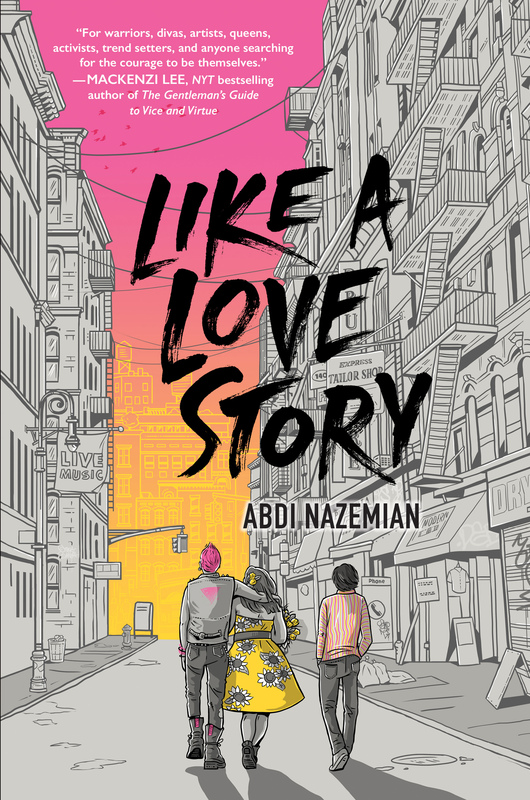 A lush, sweepingly romantic YA debut perfect for fans of The Selection or Caraval! Selah has waited her whole life for a happily ever after. As the only daughter of the leader of Potomac, she knows her duty is to find the perfect match, a partner who will help secure the future of her people. Now that day has finally come. 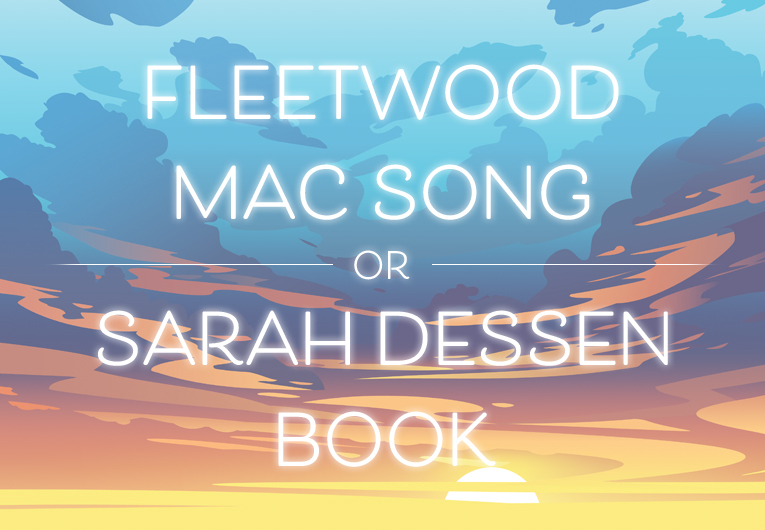 But after an excruciatingly public rejection from her closest childhood friend, Selah’s stepmother suggests an unthinkable solution: Selah must set sail across the Atlantic, where a series of potential suitors awaits—and if she doesn’t come home engaged, she shouldn’t come home at all. From English castle gardens to the fjords of Norge, and under the eye of the dreaded Imperiya Yotne, Selah’s quest will be the journey of a lifetime. But her stepmother’s schemes aren’t the only secrets hiding belowdecks…and the stakes of her voyage may be higher than any happy ending. Lush landscapes, dazzling romance, and captivating intrigue mark the first leg of this stunning alternate historical duology with richly drawn characters and unexpected twists at every port. From the #1 New York Times bestselling author of Beastly comes a contemporary novel about four completely different girls and the life-changing summer they spend in the beautiful Adirondacks. Printz Honor winner and William Morris Award finalist Jessie Ann Foley’s latest YA novel is a comitragic coming-of-age story about an awkward teenage guy who, after the loss of his brother, finds healing and a sense of self where he least expected to. But when Pup excels at a photography assignment he thought he’d bomb, things start to come into focus. His dream girl shows her true colors. An unexpected friend exposes Pup to a whole new world, right under his nose. And the photograph that was supposed to show Pup a way out of his grief ultimately reveals someone else who is still stuck in their own. Someone with a secret regret Pup never could have imagined. This extraordinary verse novel from Printz Honor winner Stephanie Hemphill dares to reimagine the life of Joan of Arc, who as a teen girl in the fifteenth century commanded an army and helped crown a king of France. Jehanne is an illiterate peasant, never quite at home among her siblings and peers. Until one day she hears a voice call to her, telling her she is destined for important things. She begins to understand that she has been called by God, chosen for a higher purpose: to save France. They thought their nightmare was over, but Thea, Coen, and Nova’s rescue was only the beginning. After being imprisoned on a ship they thought was their ticket to safety, it’s clear that the threat they left behind isn’t as distant as they’d hoped—and this time the entire galaxy is at risk. Now that threat is about to be unleashed as an act of political warfare. To prevent an interstellar catastrophe, the survivors must harness the evil they faced on the planet Achlys and learn to wield the only weapon they have left: themselves. The first installment in Erin Bowman’s duology earned a starred review from Publishers Weekly, who called the plot “intricate and action-packed,” and fans of Jonathan Maberry, Rick Yancey, and Madeline Roux will relish in Bowman’s tense, high-stakes conclusion to the events of Contagion. The highly awaited sequel to Heart of Iron, Soul of Stars is a thrilling sci-fi adventure packed with romance, shocking twists, and witty banter, perfect for fans of Six of Crows and Cinder. Once, Ana was an orphaned space outlaw. Then she was the Empress of the Iron Kingdom. Now, thought dead by most of the galaxy after she escaped from the dark AI program called the HIVE, Ana is desperate for a way to save Di from the HIVE’s evil clutches and take back her kingdom. Ana’s only option is to find Starbright, the one person who has hacked into the HIVE and lived to tell the tale. But when Ana’s desperation costs the crew of the Dossier a terrible price, Ana and her friends are sent spiraling through the most perilous reaches of the Iron Kingdom to stop the true arbiter of evil in her world: an ancient world-ending deity called the Great Dark. Their journey will take the sharp-witted pilot, Jax, to the home he never wanted to return to, and the dangerous fate he left behind. And when Robb finds out who Jax really is, he must contend with his own feelings for the boy he barely knows, and whether he truly belongs with this group of outcasts. When facing the worst odds, can Ana and her crew of misfits find a way to stop the Great Dark once and for all? From critically acclaimed authors Brittany Cavallaro and Emily Henry comes a page-turning, darkly funny teen novel about two teenage girls who have had enough of the controlling men in their lives—and take their rage on the road to make a new life for themselves. A darkly funny, razor-sharp collaboration between Brittany Cavallaro and Emily Henry, Hello Girls is the unforgettable story of two girls who are filled with equal parts rage and love—and must reclaim their power if they are ever going to get away with their daring escape. Katie Henry, the author of Heretics Anonymous, delivers an engrossing and thoughtful tale that tackles faith, friendship, family, and the potentially impending apocalypse. There are many ways the world could end. There could be a fire. A catastrophic flood. A supereruption that spews lakes of lava. Ellis Kimball has made note of all possible scenarios, and she is prepared for each one. What she doesn’t expect is meeting Hannah Marks in her therapist’s waiting room. Hannah calls their meeting fate. After all, Ellis is scared about the end of the world; Hannah knows when it’s going to happen. Despite Ellis’s anxiety—about what others think of her, about what she’s doing wrong, about the safety of the ones she loves—the two girls become fast friends. But time is ticking down, and as Ellis tries to help Hannah decipher the details of her doomsday premonition, their search for answers only raises more questions. When does it happen? Who will believe them? How do you prepare for the end of the world when it feels like your life is just getting started? The long-awaited sequel to Of Fire and Stars—in which Mare and Denna travel to a new and dangerous kingdom where Denna must be trained to tame her magic by a mysterious queen who is not all she seems. Perfect for fans of Kristin Cashore and Tamora Pierce. But just as Mare and Denna arrive in Zumorda, an attack on a border town changes everything. Mare’s diplomatic mission is now urgent: She must quickly broker an alliance with the queen of Zumorda to protect her homeland. However, the queen has no interest in allying with other kingdoms—it’s Denna’s untamed but powerful magic that catches her eye. 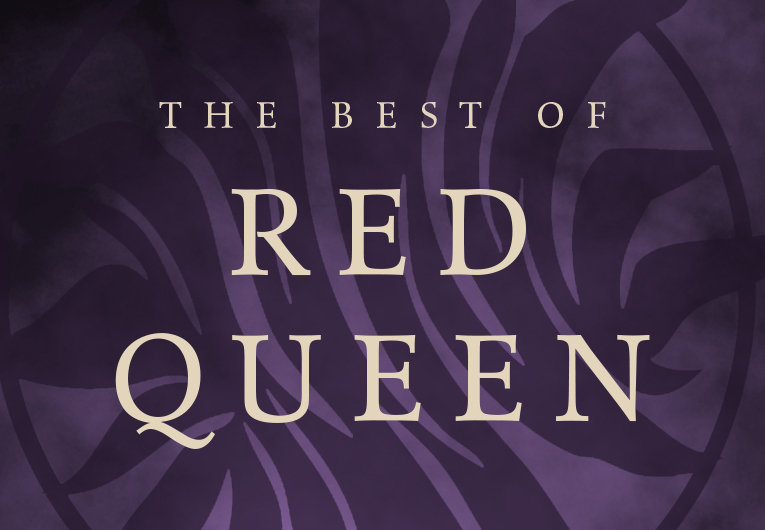 The queen offers to teach Denna herself, and both girls know it would be dangerous to refuse. As Denna’s powers grow stronger, Mare does her best to be the ambassador her kingdom needs. Her knowledge of Zumorda and its people grows, and so too do her suspicions about the queen’s intentions toward Denna. As rising tensions and unexpected betrayals put Mare and Denna in jeopardy and dangerous enemies emerge on all sides, can they protect their love and save their kingdoms? Equal parts Rainbow Rowell’s Fangirl and Jennifer Mathieu’s Moxie, this fiercely crafted, feminist YA novel takes on fandom, accountability, and doing the right thing. Even when it hurts. Lainey wouldn’t mind lugging a camera around a video game convention for her brother, aka YouTube superstar Codemeister, except for one big problem. He’s funny and charming online, but behind closed doors, Cody is a sexist jerk. SamTheBrave came to this year’s con with one mission: meeting Codemeister—because getting his idol’s attention could be the big break Sam needs. ShadowWillow is already a successful streamer. But when her fans start shipping her with Code, Shadow concocts a plan to turn the rumors to her advantage. The three teens’ paths collide when Lainey records one of Cody’s hateful rants on video. Because she’s determined to spill the truth to her brother’s fans—even if that means putting Sam and Shadow in the crosshairs. Told through three relatable voices and arriving on the heels of the author’s widely praised debut novel, Kat and Meg Conquer the World, this sophomore novel is a nuanced and timely story about followers, fame, and fighting for what’s right. 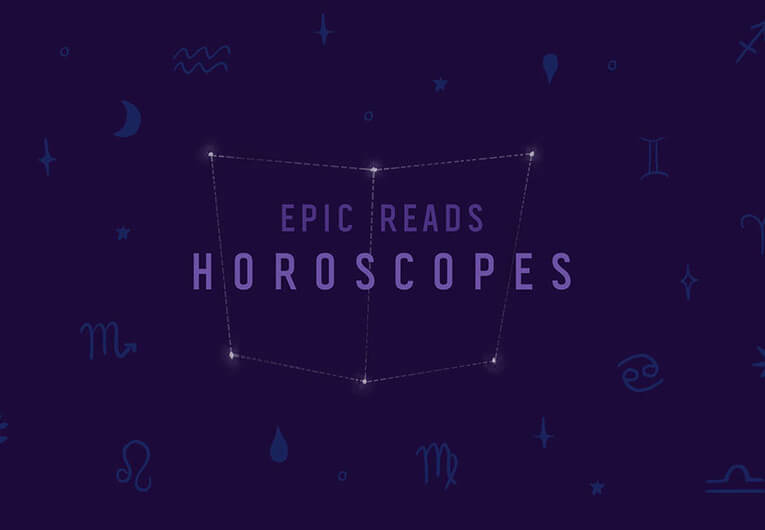 Nocturna by Maya Motayne, The Exact Opposite of Okay by Laura Steven, the final book in the Lorien Legacies Reborn series, and more! !